5 We can change any colour and design as per your request 6 Welcome our website for more new products. We have our own professional inspection team for all production. What is the Luckywind lead time9 Generally 70 days after receiving the customer&rsquo;s deposit or L/C. We have our own professional design steam, just a picture we can turn it into a concrete product. Q6: Are items shown on website ready to deliver after order is placed9 Most of the items are needed to be made once order is confirmed. Stock items may be available due to different seasons, please contact our staff for detail information. Feathers: Customized color, shape and size, accept small and mixed orders. 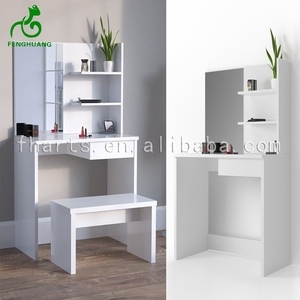 We have own manufactory, we can produce it according to customer's designs. I sincerely hope my great efforts will meet your requirements. If there is any stock, we will inform you with details in the reply of your enquiry. If you are a volume buyer and would like to visit our in-house products, please contact us to make an appointment. Q: Do you offer free car service from my hotel to your factory for visiting trip 9 A: Yes, we do. The tabletop features straight edges, while comes with curved legs. 3.Can you accept sample order9 Yes, sample is available for evaluation before place order. 4.What is your main market9 Europe, America, Southeast Asia, Middle East etc. 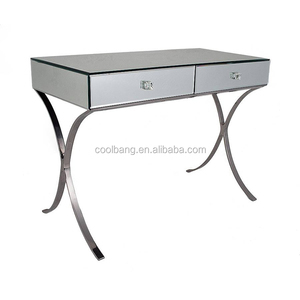 Alibaba.com offers 203 wood curved console table products. 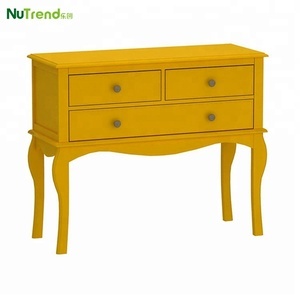 About 53% of these are wood tables, 52% are console tables, and 37% are antique tables. 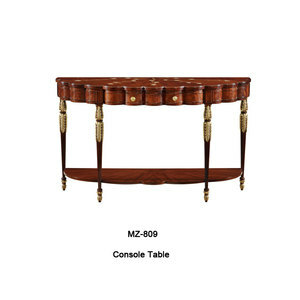 A wide variety of wood curved console table options are available to you, such as console table, coffee table, and outdoor table. 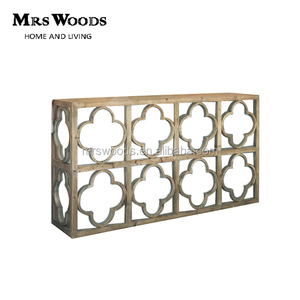 You can also choose from wood, metal, and glass. As well as from home furniture, commercial furniture, and outdoor furniture. 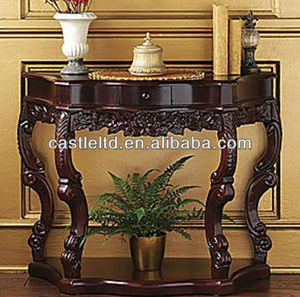 And whether wood curved console table is antique, or modern. 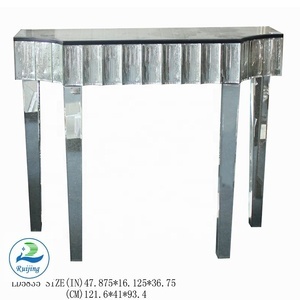 There are 202 wood curved console table suppliers, mainly located in Asia. 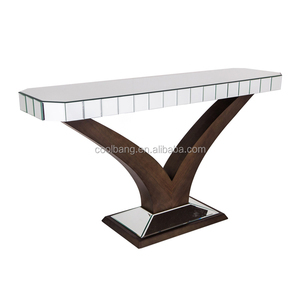 The top supplying countries are China (Mainland), India, and Pakistan, which supply 81%, 12%, and 2% of wood curved console table respectively. 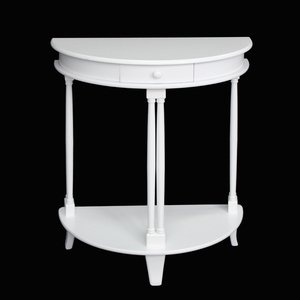 Wood curved console table products are most popular in North America, Western Europe, and Mid East. You can ensure product safety by selecting from certified suppliers, including 42 with Other, 27 with BSCI, and 20 with FSC certification.